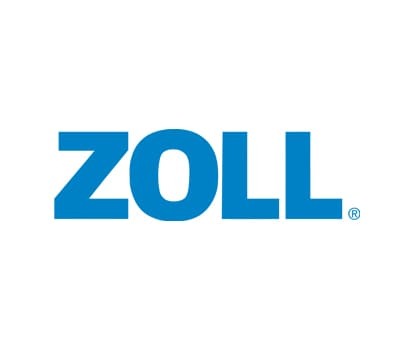 ZOLL Medical Corporation develops and markets medical devices and software solutions that help advance emergency care and save lives, while increasing clinical and operational efficiencies. 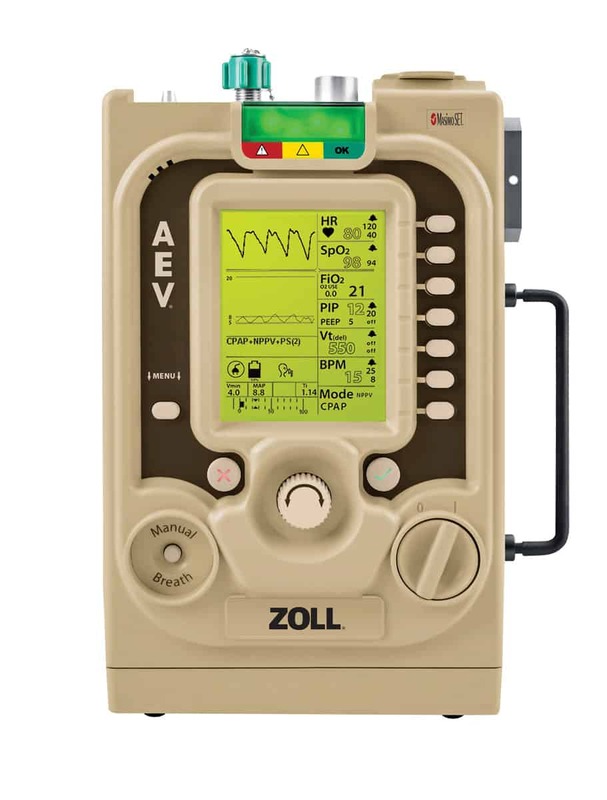 With products for defibrillation and monitoring, automated CPR and CPR feedback, data management, therapeutic temperature management, and ventilation, ZOLL provides a comprehensive set of technologies that help EMS and fire professionals, and lay rescuers treat patients needing resuscitation and acute critical care. 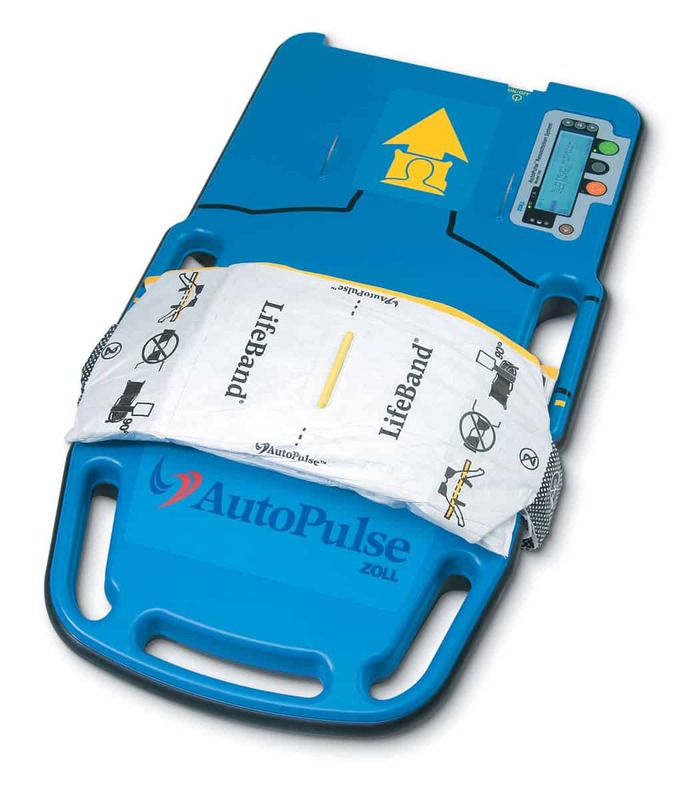 The AutoPulse® Resuscitation System provides high-quality automated CPR to victims of sudden cardiac arrest. 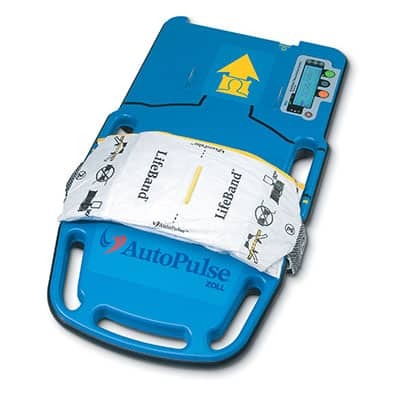 Easy to use and battery operated, the AutoPulse squeezes the patient’s entire chest to improve blood flow to the heart and brain. 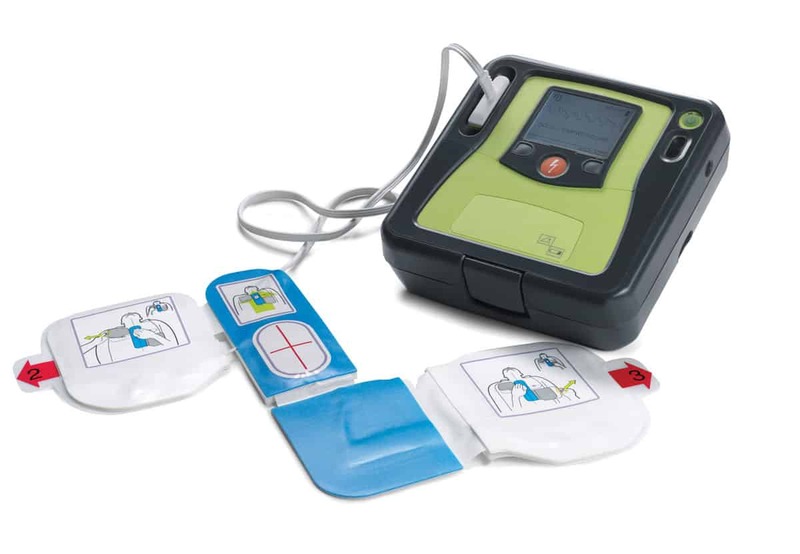 The only device of its kind, the AutoPulse automatically sizes to the patient, and has shown improved outcomes in numerous clinical trials. 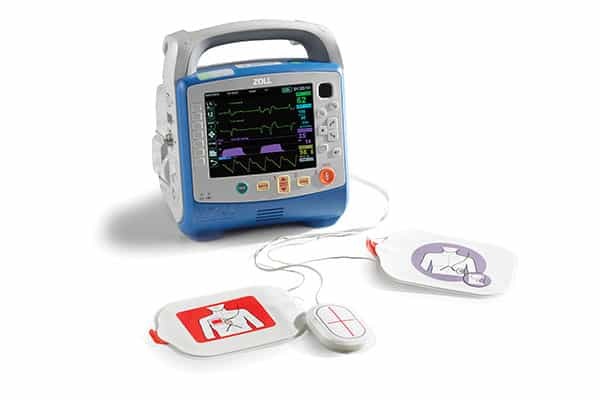 Easy to use and only 9.7 (4.4 kg) pounds, the AEV® portable ventilator is perfect for ambulance transport of infants (≥5 kg), pediatric patients, and adults. 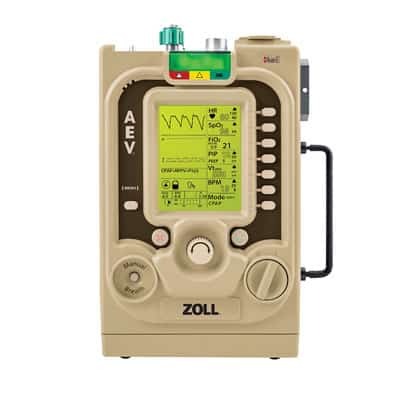 The unprecedented 10-hour battery run-time and multisource power system allow you to operate and rapidly charge using any power source in the operating environment. 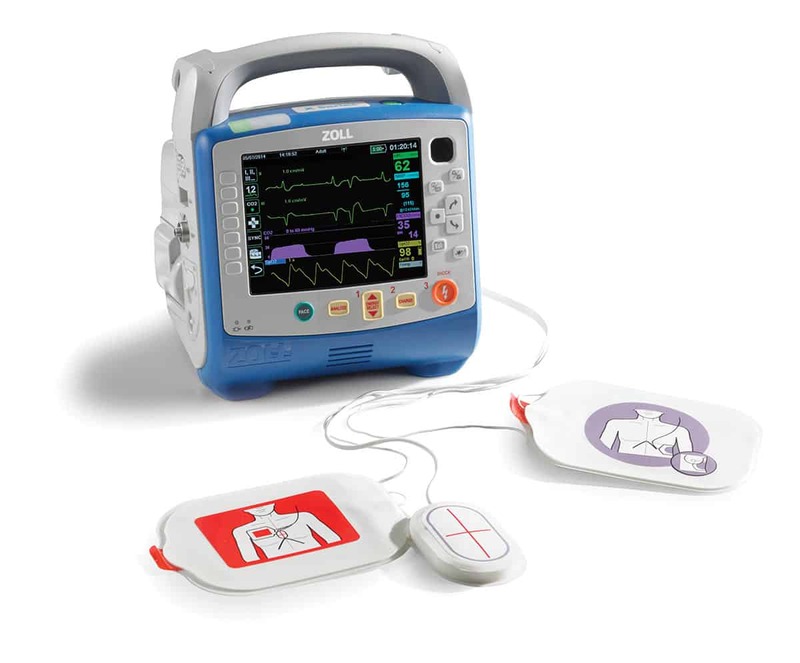 Designed for optimal patient care, the AEV has CPAP (NPPV) with or without pressure support and Smart Help™ technology to guide the clinician when responding to alarms.